Black Homesteaders, Black Settlements ~ Author Catherine Meehan Blount The Gist of Freedom Preserving American History through Black Literature . . . 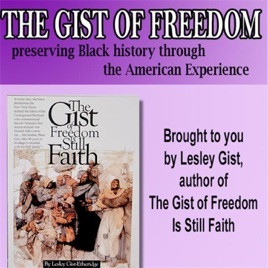 The Gist of Freedom is honored to invite you to a lecture, the vigilant genealogist, Matriach and author Catherine Meehan Blount will discuss her famillies' rich legacy in homesteading! Carving out a place for themselves: Black settlers’ pursuit of dream in late 1800s Nebraska gets new attention! CUSTER COUNTY, Neb. — The black homestead families lived here in the late 1800s. These families were part of a wave of black settlers who came to Nebraska and other states after the Civil War, seeking lands offered by the government. They came here to start new lives, to claim land and work for themselves in a country that still didn’t know where they fit in. Within a generation or two they moved on, in search of better opportunities for their children. Evidence of their stories is scarce. But in Cherry County, that soon will change.